Proud to be recommended and gain repeat work. A multi-faceted company with over 35 years' experience in the industry. Delivering high quality work on time and on budget. Providing opportunities to talented local people that help our business grow. Supporting the community through various initiatives. 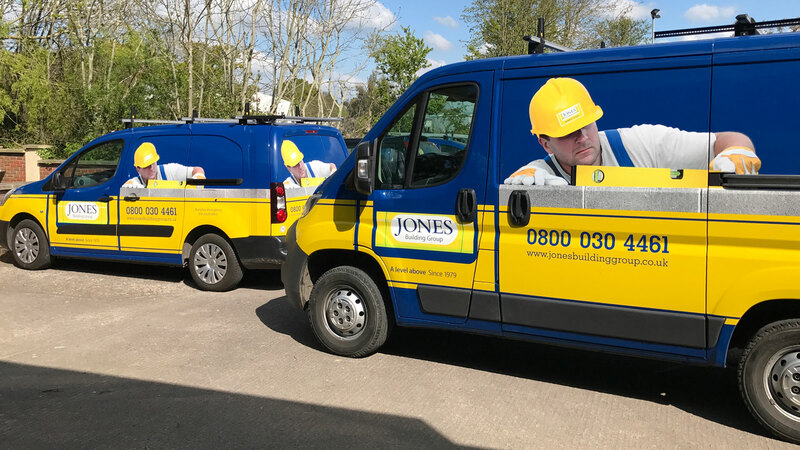 Established in 1979, Jones Building Group is a multi-faceted company operating throughout the South West with offices in Yeovil, Portishead, Exeter and Bridgwater. We offer a full range of services including construction and housing; refurbishment; maintenance and responsive works.